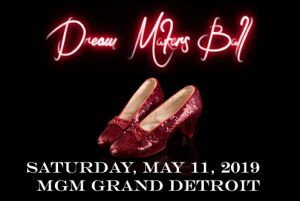 Follow the Yellow Brick Road to the 5th Annual Dream Makers Ball on Saturday, May 11th at MGM Grand Detroit. The evening will feature dinner, spectacular entertainment, and a fabulous live auction. 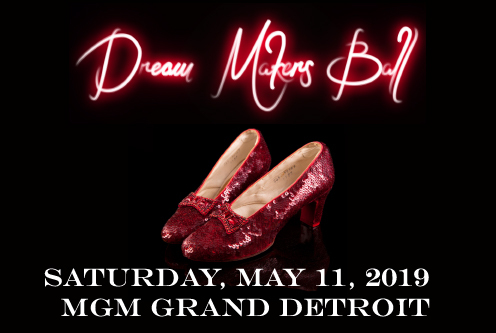 Dream Makers Ball is The Rainbow Connection’s signature fundraising Gala to help support our mission of granting wishes to Michigan children battling life-threatening medical conditions. To make a reservation or purchase a sponsorship, click here. Sponsorship and Ad Opportunities available starting at $250. 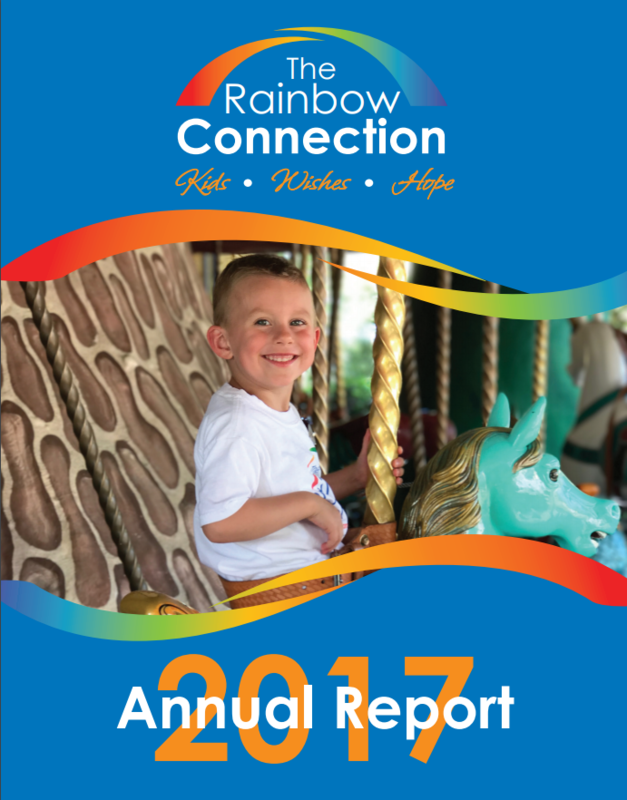 Download the Sponsorship Packet here. Call Jessica at 248-601-9474 with any questions.